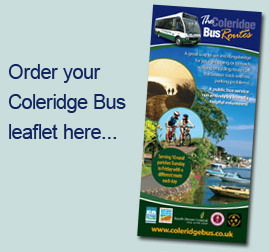 Coleridge Bus Routes - More than just a bus route, serviceing shoppers, walkers, cyclists off the beaten track! 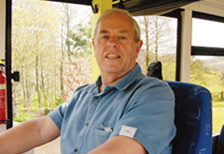 There are also frequent afternoon excursions to destinations suggested by the passengers - maybe to a garden centre or a scenic tour of Dartmoor or a bigger centre for shopping. 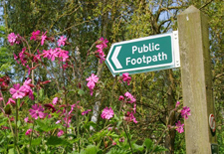 The ‘Coleridge’ is a lifeline for many - and is much more than just a means of transport. The service is self-supporting - not grant aided. 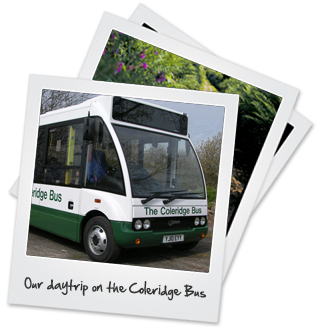 30 years of fund-raising have kept the Coleridge Bus independent. 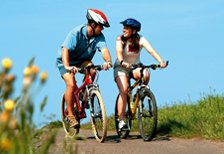 It is regulated and bound by legislation in the same way as other public transport services. All the volunteer drivers hold PCV licences which qualify them to drive anything from a small bus to a double-decker. 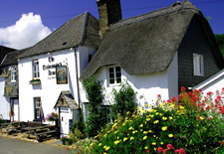 The challenges of the narrow, twisting South Hams lanes dictate the size of the Coleridge Bus.